There's nothing in this life that we love more than making one ingredient or one food tool do multiple things. It saves money! It saves time! It makes us look smart at cocktail parties! Without further ado, here are several ways to save money, waste less food, and make the most out of what's already inside your cupboards and drawers. Need to protect a prettily frosted cake before it gets served? 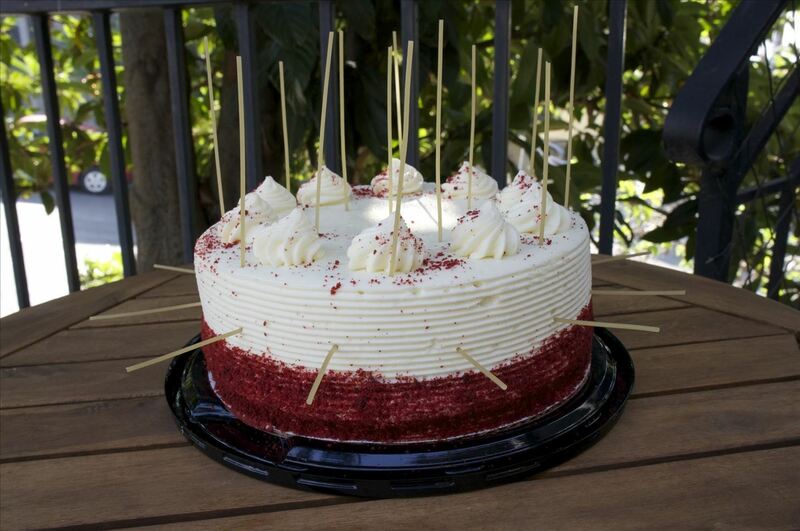 You don't need to buy a cake saver. 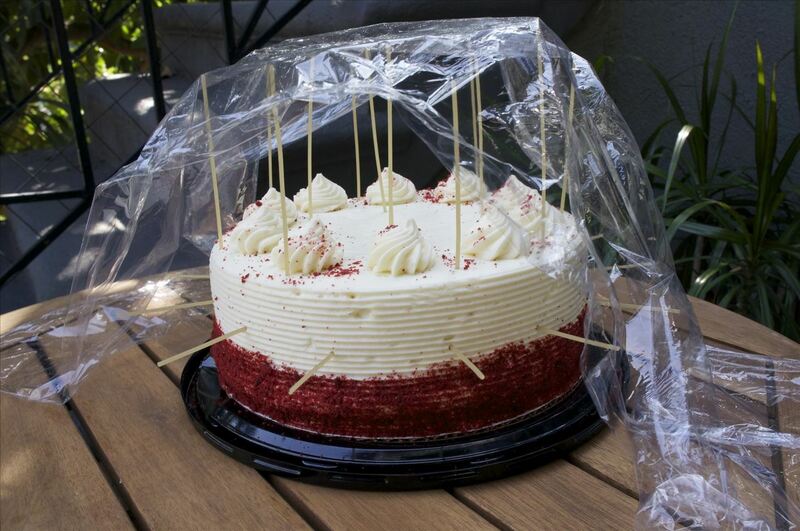 With the help of some plastic wrap and spaghetti noodles broken into smaller pieces, you can create a clear tent that will protect your cake from the elements until you get to your destination. Once you arrive, simply remove the wrap and the noodle pieces and dip a butter knife in warm water to smooth out the holes. 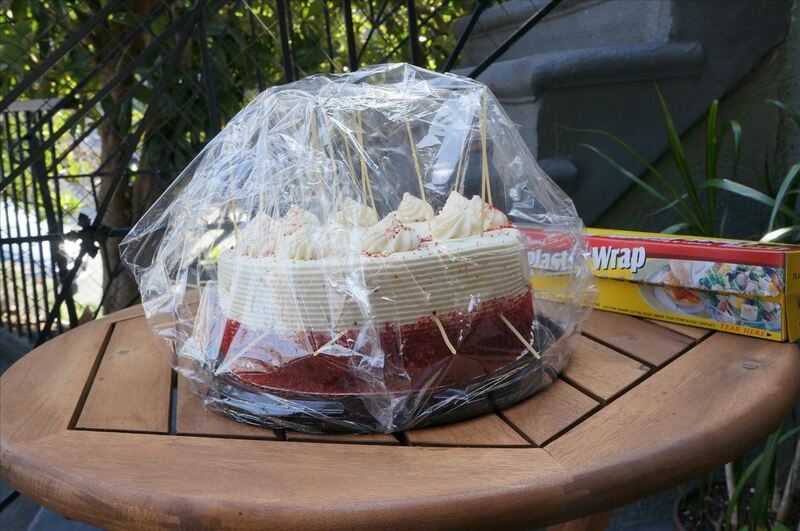 If you're the one bringing the birthday cake, you're in luck—you can use candles instead to prop up the plastic wrap. Toothpicks also work if you don't have spaghetti. By the way, spaghetti also makes a terrific substitute for a long-handled kitchen match. Fresh, ripe fruit is so amazingly delicious. Not so delicious? A big ol' bruise on that crisp apple or tender peach. That's where the beer cozy sitting in your junk drawer comes in handy, according to Cook's Illustrated. 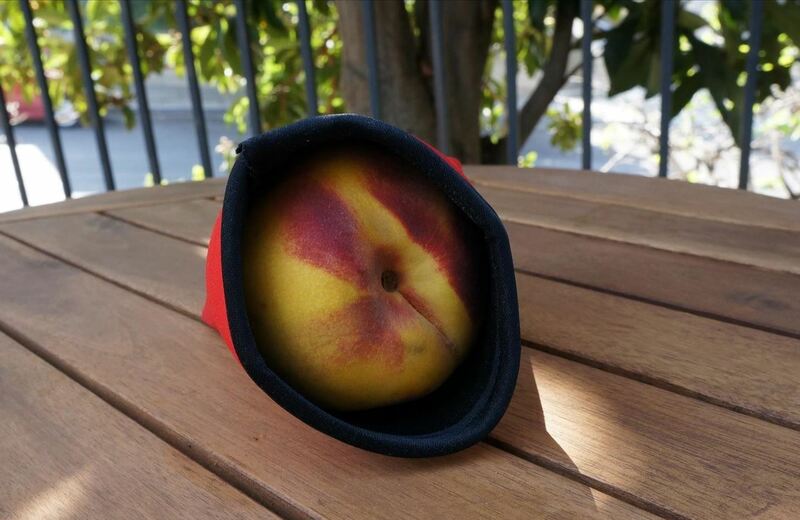 Push your fruit inside that neoprene sleeve and you've got an instant fruit protector. A beer cozy can also help you save space when bringing lunch to work. I put soup in a travel mug and then slip it into a beer cozy for extra insulation. Dedicated home cooks know that a pizza stone is essential for making pies that rival any restaurant. What many home cooks don't know is that an unglazed ceramic tile that only costs a few bucks at your local hardware store works just as well as the really expensive pizza tiles. Check out this report on the process from Serious Eats to get the full details. Similarly, you can pick up a large slab of untreated slate at the hardware store to work some grilling magic. 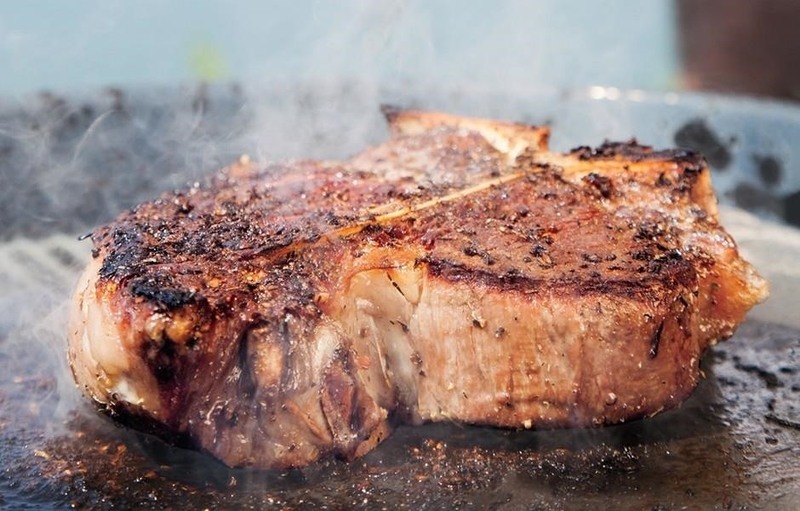 Famed chef Eric Ripert prefers this method for his summer grill outs since it gets great results for almost no additional effort. He actually gets his slate from Home Depot. 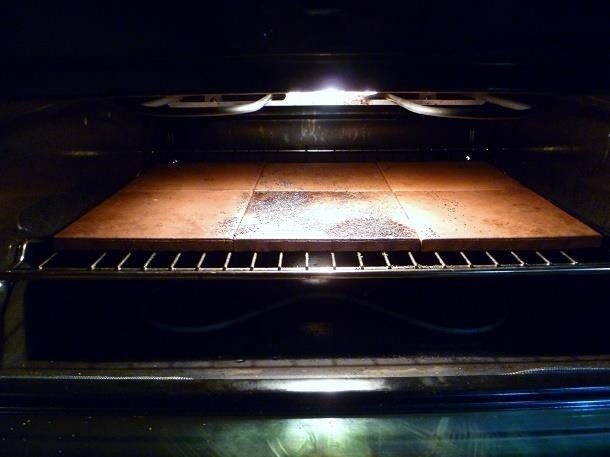 Before you throw your slate tile on the BBQ, be sure to read this how-to so you know how to prep and clean it properly to get the best results. Paper or styrofoam plates are no friend to the environment, but sometimes they're unavoidable. 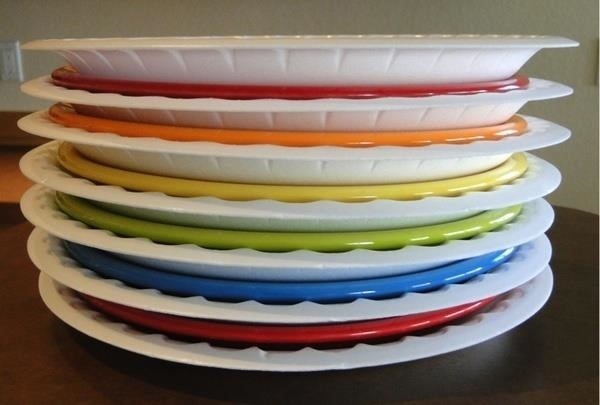 Now you can use the leftovers to shield delicate plates and bowls from breakage. Just slip a couple of them in between plates before you wrap them up and put them in storage. If you don't have any paper plates, leftover coffee filters work, too. Even nice-quality sweaters pill up annoyingly fast. This is especially true if your sweater is made of a natural fiber like wool, cotton, or cashmere. 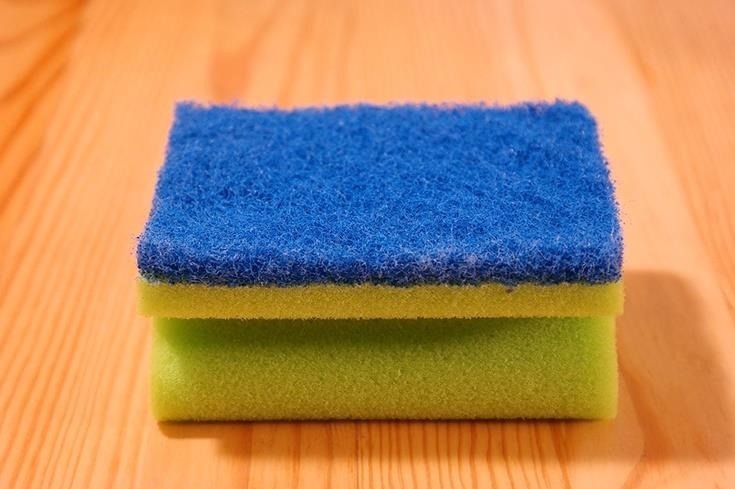 Your basic kitchen sponge can work wonders on getting rid of those pills. Just use the textured scrubby side and run it along the pilled surface to get rid of almost all of those little nasties without harming your sweater. Most of us don't know how to wash produce properly so that they're fit for eating. One big requirement is that you need to scrub the surface of your fruits and veggies to dislodge and rinse away bacteria and other contaminants. Enter loofah gloves. According to Cook's Illustrated, these scrubby guys are perfect for getting the grime off your veggies, especially if you're washing a large amount. Just make sure they've been cleaned or disinfected before you start washing. 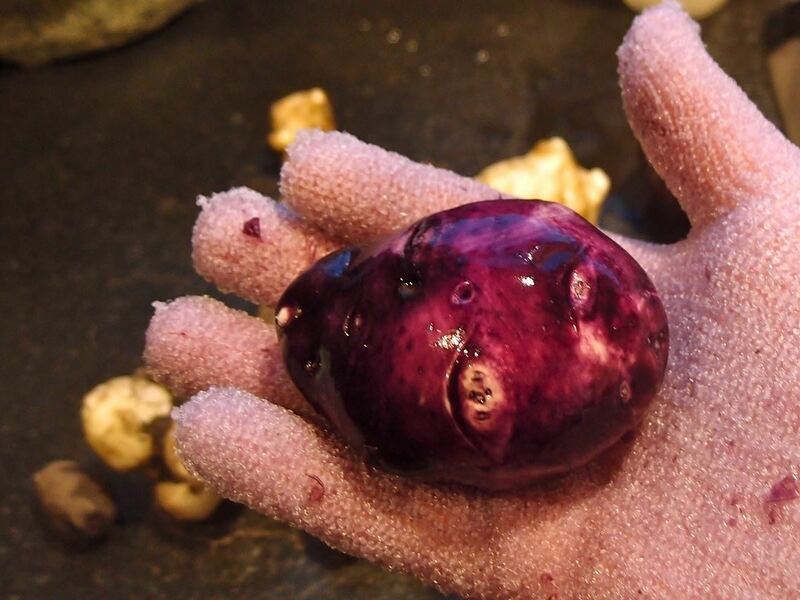 Northwest Edible Life highly recommends using this method on really grubby items like root vegetables. Check out that super-clean potato above! Pets really make the world a better place, but if you've got a dog, cat, or rabbit, you know that they shed like crazy. While it's easy enough to sweep or vacuum, getting that hair off clothing and upholstery is another matter entirely. Enter the Discovery Channel. Ages ago, I watched a housecleaning special where the host put on a pair of ordinary dishwashing gloves, ran them under water, then swept them along some dog hair-covered chairs and a couch. It was like magic: almost all the fur stuck to the gloves. Don't believe us? Then check out the video below. This guy uses a Dyson to try and pick up all the dog hair in his car, but guess what's most effective? Not only does this trick work, it's much cheaper and more environmentally friendly than using lint rollers to clean up the never-ending stream of pet hair. FYI, this trick works best on sturdier, tougher fabrics like upholstery, carpeting, and heavy outerwear made with wool. I've tried it a couple of times on cotton and other lightweight clothing, and it's not quite as effective. One of the nice things about rotisserie chicken is that all the skin gets nice and crispy, while the flesh cooks to an even, tender juiciness. You can mimic that effect at home by using your bundt pan as a vertical roaster. 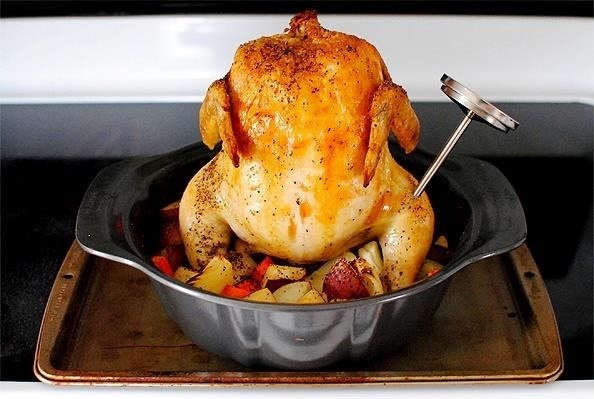 Just have the chicken sit atop the inner tube of the pan to get the same effect. Iowa Girl Eats has a good step-by-step how-to. To be on the safe side, you might want to place a cooking tray under the bundt pan to catch any spare drippings that might escape. There are many things you can do to make sure you bread and fry meat properly, but paramount among them is making sure that the meat is pounded to a uniform thinness, which also makes it tender. 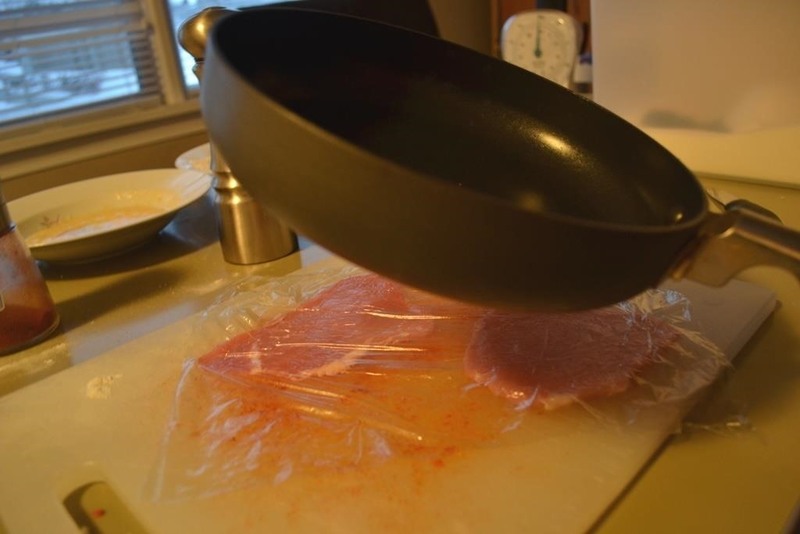 If you're concerned about getting raw meat all over your skillet, be sure to wrap it in a plastic bag or place a layer of plastic wrap over the meat. Personally, I never bother with that—I just wash it very, very thoroughly afterward. Yumi is also big on double-duty kitchen tools. 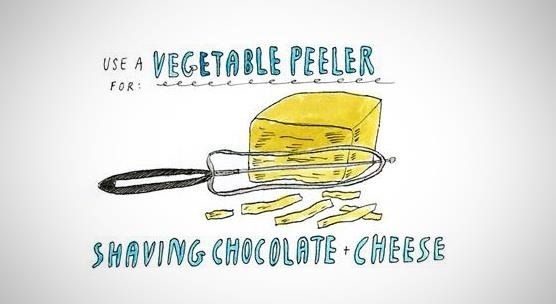 Here she points out that a vegetable peeler works great as a makeshift cheese or chocolate slicer. (I'd like to point out that a Y-shaped vegetable slicer works in these cases, too). If you don't have a rolling pin, never fear: go to your recycling bin and grab an empty wine bottle (or grab a full one, for that matter). It does wonders at rolling out dough. 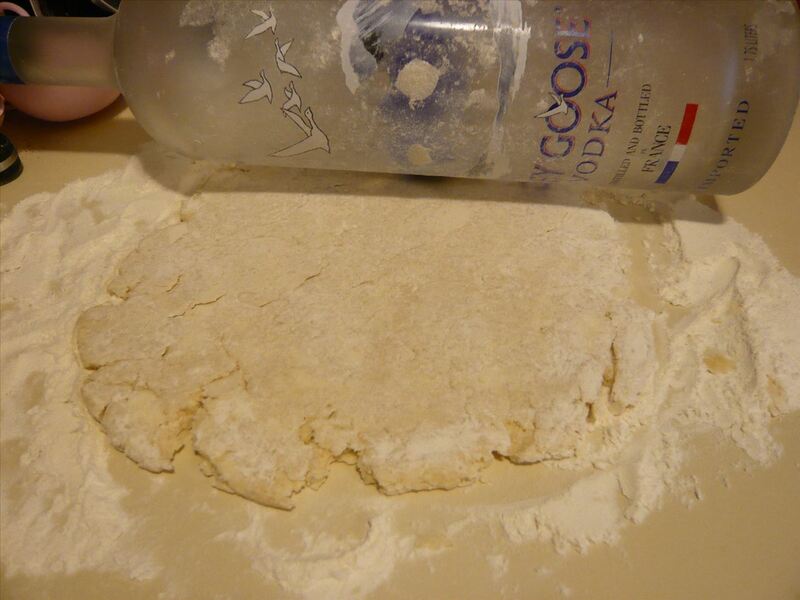 Over at Epicurious, they go one better and point out that a chilled bottle of vodka will roll out your pie dough and help keep it flaky, since the cold will keep the fat from melting. You can also use it to dry out pasta noodles or to hang tuiles (wafer-thin almond cookies that are traditionally shaped as shells or curls). 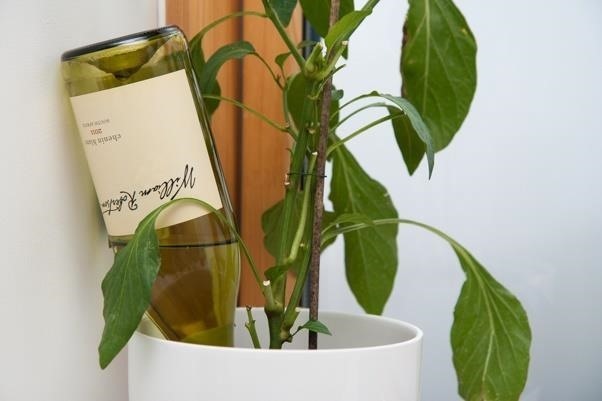 And if you're going away for the weekend, an empty wine bottle plus a drinking straw makes a pretty nifty makeshift plant feeder. Green and Classy made a plant feeder out of a screw-top bottle of wine that might be even easier to make than the wine-bottle-and-drinking-straw version. Get the instructions here. Some kitchen items have so many multiple uses that we've written on them separately, including tongs, coffee filters, paper towels, chopsticks, kitchen shears, cooking spray, dental floss, coffee mugs, rice cookers, and more. And if you're looking for more ways to avoid spending money, be sure to learn these brilliant substitutions for specialized kitchen tools. I want to thank you so much for this great idea! I featured #1 in my blog post entitled "5 Kitchen Hacks Using Household Items That Will Blow Your Mind And Save You Time!" if you would like to check it out, here is the direct link!